With the ongoing of the 2018 Sao Paolo Motor Show, a lot of car manufacturers have presented their latest models that will be introduced on the local market later on. 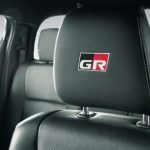 One of them is Toyota which has brought along a special edition of the 2019 HiLux, called GR Sport. It will only be available in Brazil, Mexico and Latin America in a limited-edition. Prices are not yet announced. 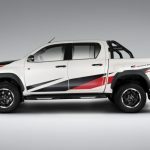 The 2019 Toyota HiLux GR Sport was build in partnership with Gazoo Racing Motorsport, a division that deals with Toyota customizations. And has been done so for the past couple of years, with special packages applied on the Yaris GRMN or Yaris Sport. Now, the versatile package is also available for the company`s most appreciated ute. 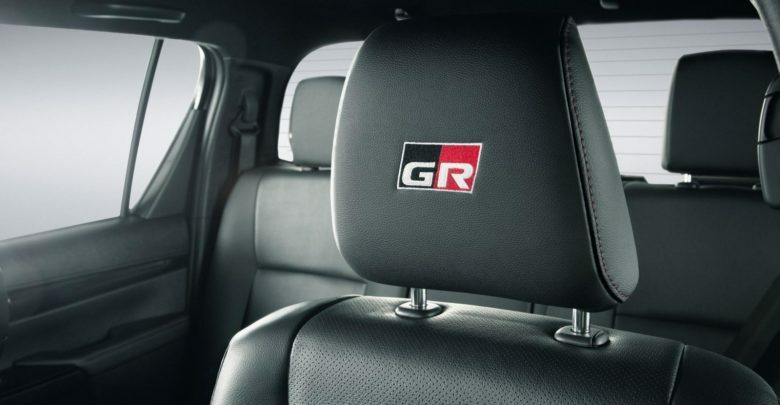 What the GR package brings fresh is the new design language, updated performance and a more appealing interior. However, you can only observe the difference only by putting both the standard HiLux and the special edition side-by-side. 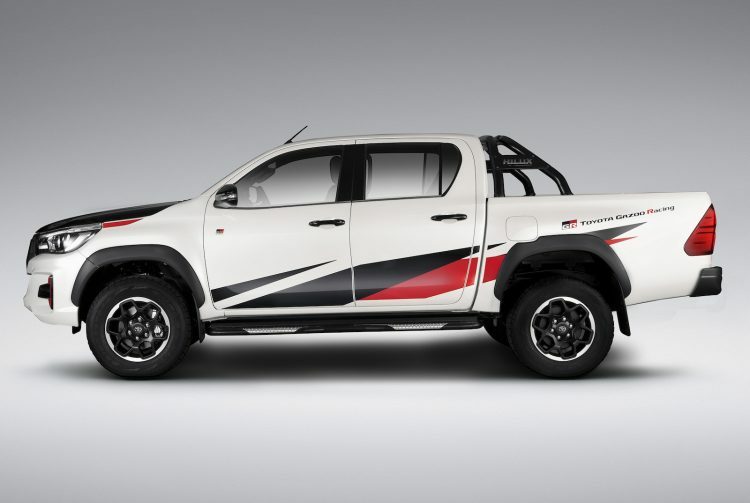 From a visual perspective, the 2019 Toyota HiLux GR Sport comes with a scheme of colours comprising white, black and red, which represent the GR`s main signature. That comes along with updated front grille with the Toyota logo, adding as well LED headlights and fog lights, two-tone bonnet and roof, or 17-inch alloy wheels. There is also the blacked-out sports rear bar. The interior also gets distinctive features like GR logos on the leather-clad seats, GT start/stop button, GT build number plaque on the centre console, red stitching, instrument cluster with white illumination and a couple more. In the engine department, the Toyota HiLux GR Sport uses a 2.8-liter turbo-diesel flat-pot, which is the standard one. However, for this special edition, the engine churns our no less than 130 kW and 450 Nm of torque, being sent to the wheels via a six-speed automatic transmission and four-wheel drive. Mechanically, the special edition has also been enhanced with new bits. 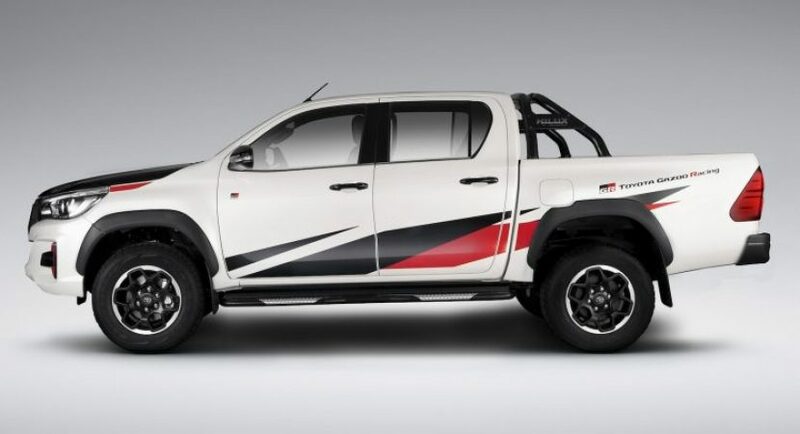 We are dealing here with updated suspension system with stiffer front springs, monotube dampers and stiffer front springs, all improving the ute`s handling and riding capabilities.